Considering rapidly emerging commercial and personal needs for courier service in the city like Dhanbad many major courier companies have opened their offices in this coal rich region of Jharkhand. 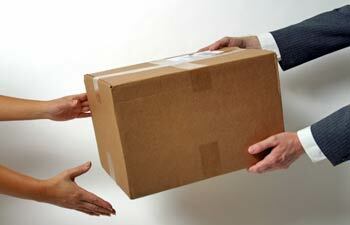 Courier service has become prominent option to meet day to day business and personal requirements. One can easily locate all major courier service providers like DTDC, First Flight, Blazeflash, Trackon, Flyking, Federal Express and such other courier companies in Dhanbad.These professional companies ensure safe and time bound delivery pof your parcel. Furthermore the charges are also affordable and within ones budget.